Beading Arts: Yay for Carol! 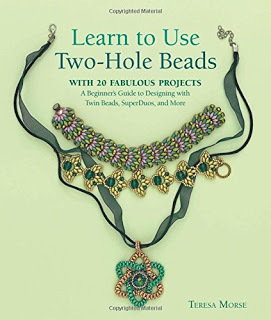 Carol Howard won a copy of the book Learn to Use Two-Hole Beads! Congratulations! !